The OnePlus 6 marked a lot of firsts for OnePlus. 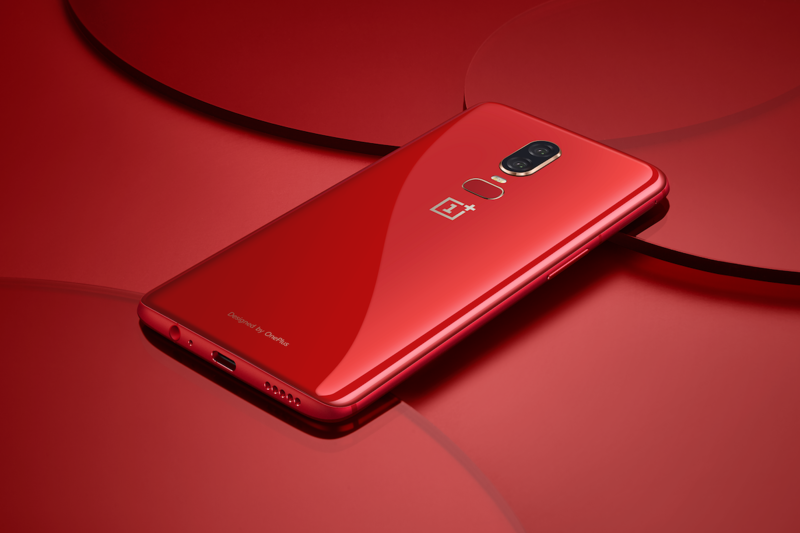 It was their first phone to introduce a screen cut out, as well as their first flagship to come with an all-glass back—without counting the OnePlus X, which was a mid-range phone. The OnePlus 6 was also among the very few non-Google devices to receive Android P developer previews ahead of the official stable Android release. Users were able to test-drive Android Pie-based OxygenOS beta builds on their phones right after the device was available for purchase. Now, Android Pie is officially out, and OnePlus is polishing the release before rolling out the stable Android Pie update. The first HydrogenOS Android Pie-based beta is now available for the OnePlus 6. This release is based on the stable, final Android 9 sources, and should be just as stable, if not more so than the last Android P beta released for the OnePlus 6. This beta build should also come with all of OnePlus’ proprietary customizations, features, and tweaks already on board on top of stock Android Pie. Keep in mind, however, that we’re talking about HydrogenOS here rather than OxygenOS—meaning that this release is meant for the Chinese market only so it does not come with the Google Play Store or Google Play Services. If you’re interested in testing out this build, you can go ahead and download it from the HydrogenOS forums. If you depend on Google services, however, it’s better to wait for the OxygenOS beta. If history tells us anything, an OxygenOS beta release based on Android Pie builds should available fairly soon for the OnePlus 6 followed by the OnePlus 5/5T and sometime later the OnePlus 3/3T. We’ll be sure to keep you informed when that happens.